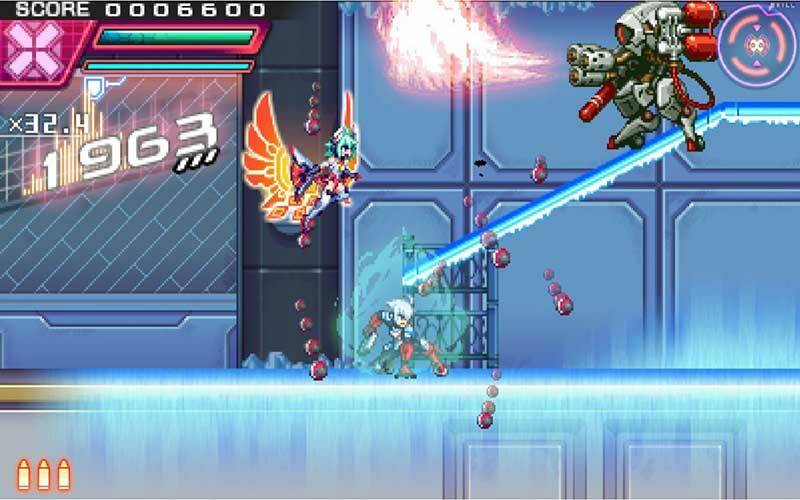 Buy Armed Blue Gunvolt Striker Pack Nintendo Switch Game Cheaper with our comparator. Find the best stores and prices to buy Nintendo Switch Code Online. 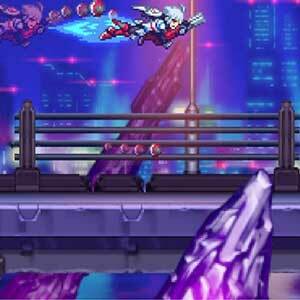 Receive your code by mail and download Armed Blue Gunvolt Striker Pack or find a better price for Box Game. 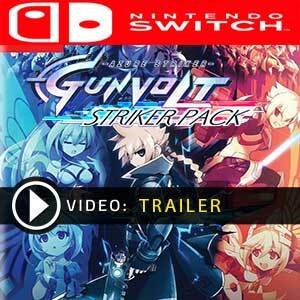 Enjoy the best deal for Armed Blue Gunvolt Striker Pack with Allkeyshop.com! 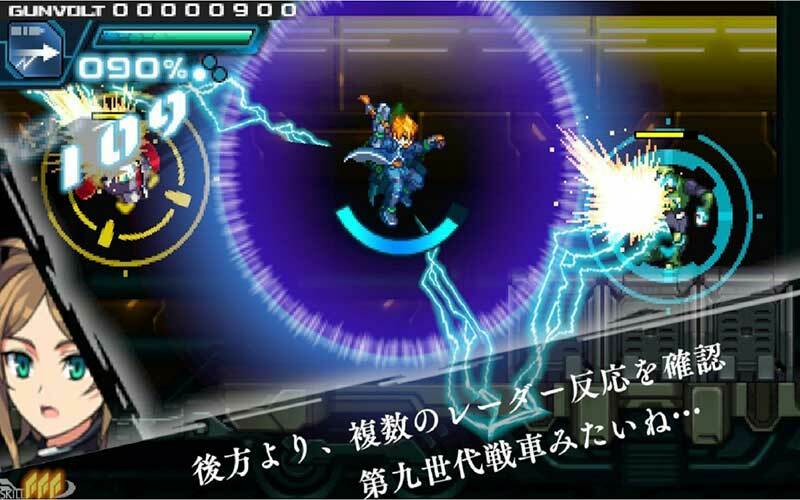 Armed Blue Gunvolt Striker Pack or also known as Azure Striker Gunvolt Striker Pack is an action video game that is developed and published by Inti Creates Co.Ltd. 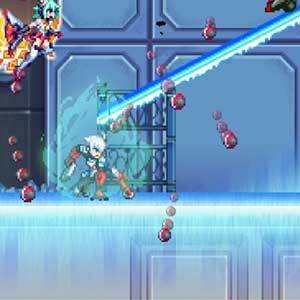 The pack includes two games namely the Azure Striker Gunvolt and the Azure Striker Gunvolt 2 which were both parts of the Nintendo 3DS and is now available as a package for Nintendo Switch. 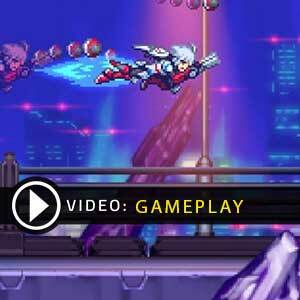 Get to take control of Gunvolt’s high-speed mobility and a slew of electrical attacks. Your supernatural powers are the key to help you in fights for the freedom of your nation. The Sumeragi Group is the enemy as their tyrannical ways of this massive conglomerate has already spread. Add into the mix the invasion of the super-powerful group known as Eden and you have your hands full. The Nintendo Switch version of the game comes with so many upgrades like it now runs at 60 FPS with an upgraded UI, high-resolution event graphics as well as the complete DLC catalog of the game. HD Rumble compatibility is also available as well as a brand new vocal track for the character Lumen. There is 1 offer at 48.78€. 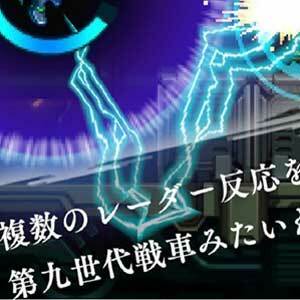 JAPAN BOX GAME : This is a Japan import of Armed Blue Gunvolt Striker Pack Nintendo Switch in Box Edition (DVD-CD ROM). This is not a downloadable product. Please read the sellers page for any additional costs (taxes, shipping), delivery time for your country and languages available.